Iowa State’s undergraduate Bachelor of Landscape Architecture (BLA) degree program is nationally accredited by the Landscape Architecture Accreditation Board of the American Society of Landscape Architects. The BLA program received a full six-year accreditation in Spring 2014 and will be reviewed again in Spring 2020. 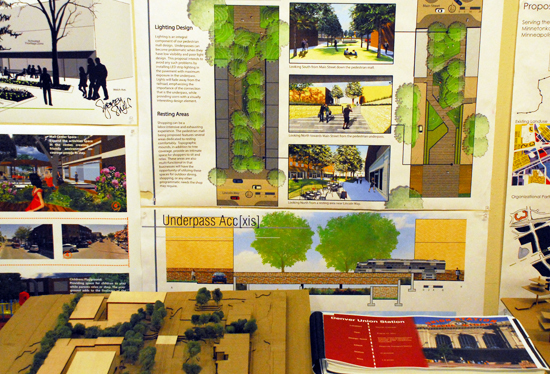 The ISU landscape architecture program also offers a Master of Landscape Architecture (MLA) degree to students who hold an undergraduate professional degree in a design field. The Master of Landscape Architecture degree also received a full accreditation in Spring 2014 and will be reviewed again in Spring 2020.